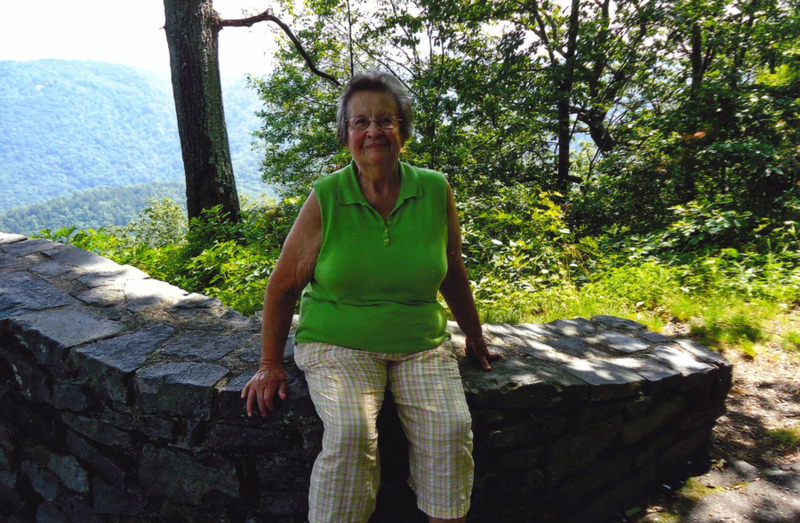 Mollie Hughes McKinney, age 84, of Whitaker Branch Road, went home to be with the Lord on Tuesday, February 5th, 2019 at Johnson City Medical Center. A native of Avery County, she was a daughter of the late Joe and Sarah Hughes and wife of the late Tommy McKinney, who passed away in 2015. She was also preceded in death by a grandson, Christopher Buchanan and a sister, Jo Mae Hughes. Mollie was a member of Pleasant Hill Baptist Church. She enjoyed sewing and gardening. Left to cherish her memories are her daughters: Carolyn Jones and husband, Dickie, Barbara Buchanan and husband, Colin and Robin McKinney and Burl Farmer, all of Whitaker Branch Road; siblings: Paul Hughes and Ford Hughes, both of Morganton and Patsy Brewer of Roaring Creek; grandchildren: Carol Ann Johnson and husband, Justin, and Eddie Jones; great-grandchildren: Logan Johnson, Layken Johnson, Landon Johnson, Lillyanna Johnson, Lennon Johnson, Makenna Buchanan and Lexie Buchanan. Several nieces, nephews and cousins also survive. Funeral services will be held at 3 p.m. on Saturday, February 9th in Pleasant Hill Baptist Church. Rev. Allen Laws and Pastor Cameron Dula will officiate. Burial will follow in the Buchanan -McKinney Cemetery. Pallbearers will be: Dickie Jones, Colin Buchanan, Justin Johnson, Logan Johnson, Landon Johnson and Eddie Jones. The family will receive friends from 2 until 3 p.m. prior to the services at the church.